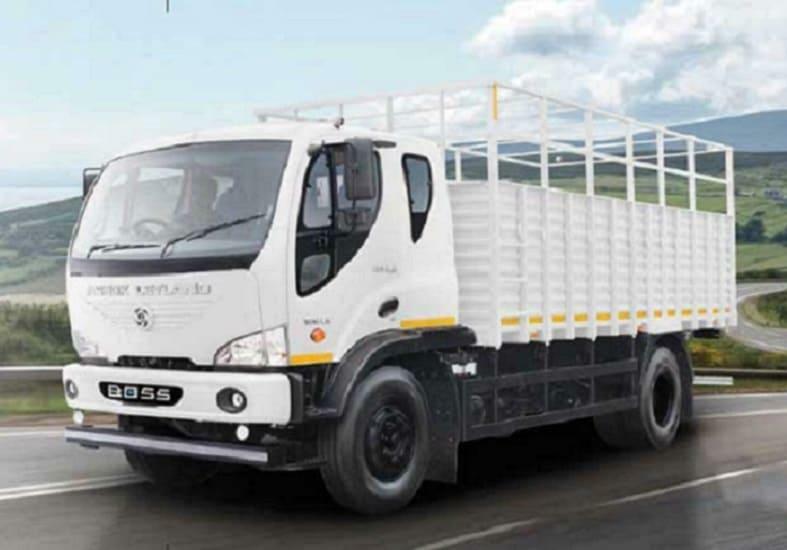 New Cargo Trucks in India: Also referred to as haulage trucks or loading trucks usually, Cargo trucks are rigid trucks used for carrying goods from one place to another. 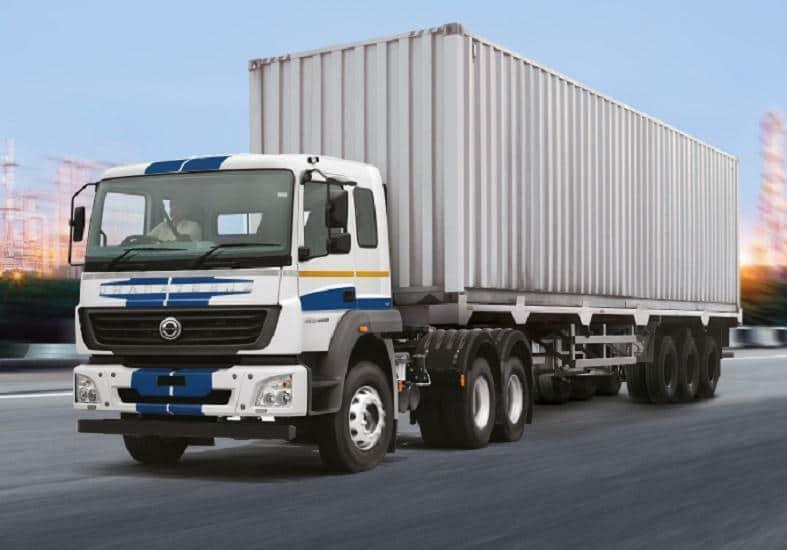 Cargo trucks as a segment contributes the highest volumes to new truck sales in India. 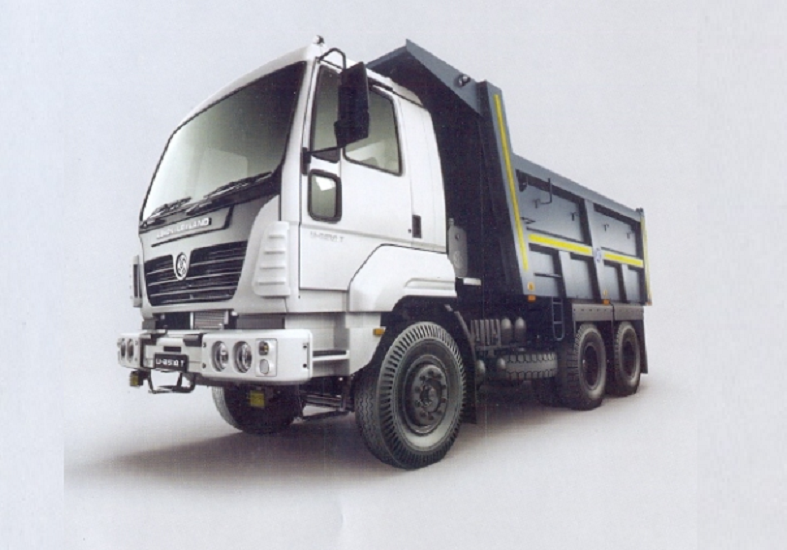 Available at the top section of this new trucks page, you can find out the lastest LCV (Light Commercial Vehicles), ICV (Intermediate Commercial Vehicles), MHCV trucks (Medium & Heavy Commercial Vehicles) launched in the Indian Commercial Vehicles industry, right from 4 wheeler trucks to multi axle trucks like 10 wheeler trucks or 12 wheeler trucks or 14 wheeler trucks or the recent introduction of 16 wheeler trucks. 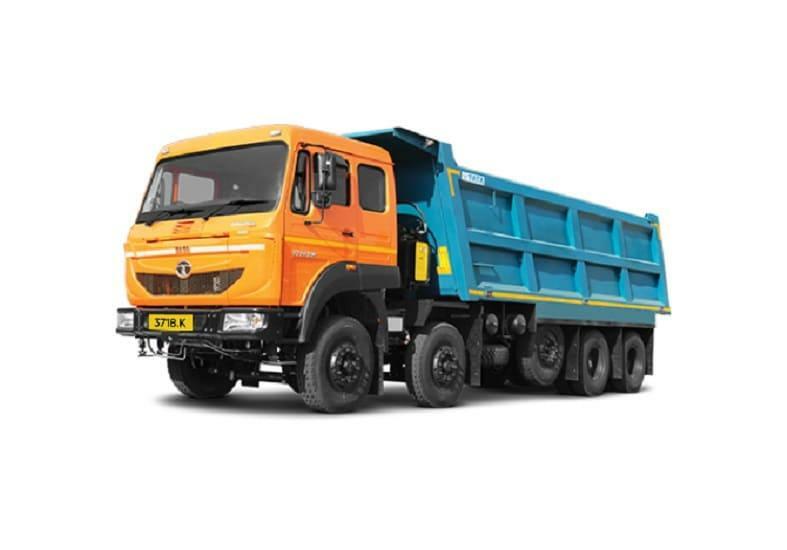 Be it Tata trucks, Ashok Leyland trucks, Eicher trucks, BharatBenz trucks, Mahindra trucks, SML Isuzu trucks (Swaraj Mazda trucks) or any other truck, at TrucksBuses you can find all models of new trucks manufactured by any commercial vehicle manufacturer in India. 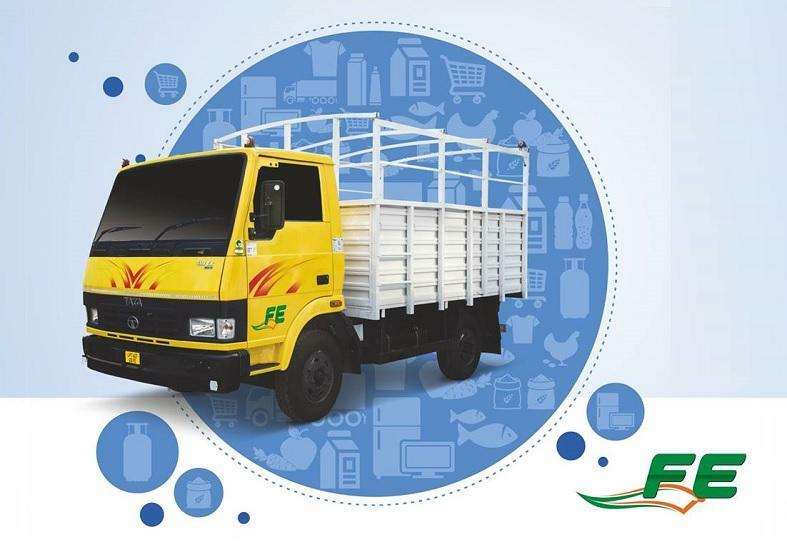 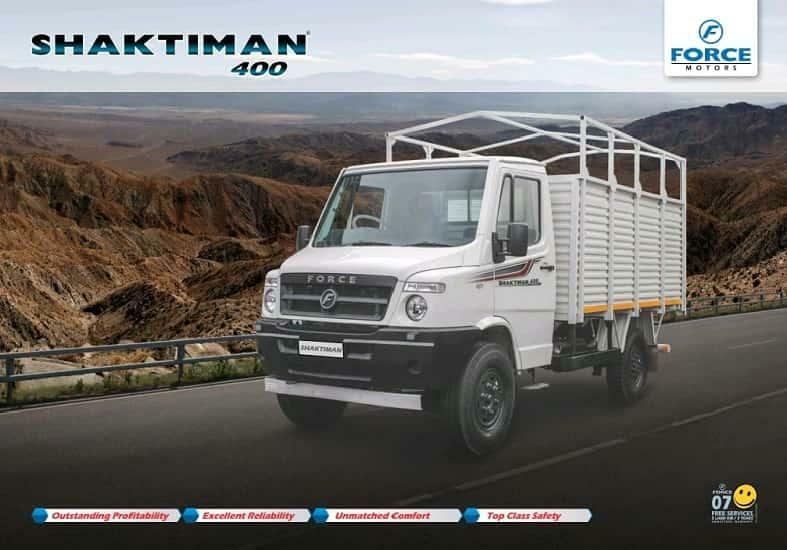 Plus, you can find the latest trucks price list 2019, right from 4 wheeler truck price to 12 wheeler truck price to right upto 14 wheeler truck price and 16 wheeler truck price. 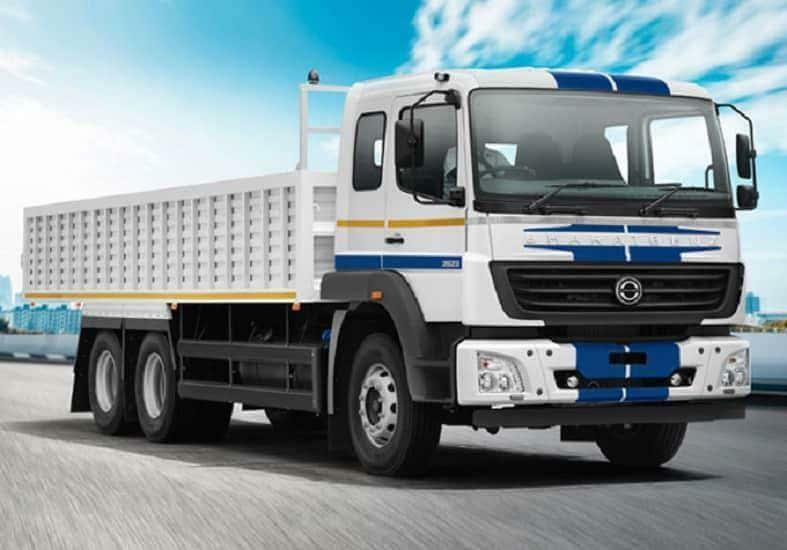 Some of the prominent MHCV, ICV & LCV trucks from Tata Motors Commercial Vehicles' stable are Tata 407, Tata 1109, Tata 2518, Tata 3118, Tata 3718, Tata 4018, Tata Signa, Tata Prima & Tata 709. 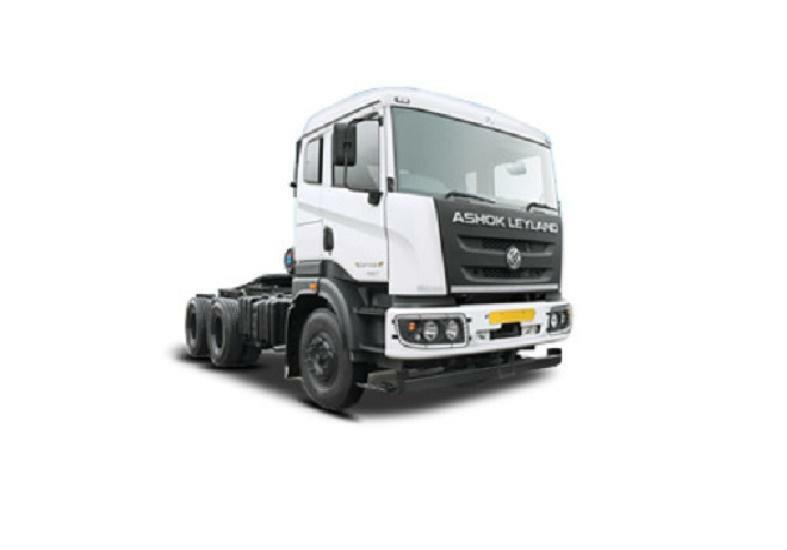 Prominent Indian truck models from Ashok Leyland trucks stable are Ashok Leyland 2518, Ashok Leyland 3118, Ashok Leyland 3718, Ashok Leyland 4123, Ashok Leyland Ecomet, Ashok Leyland Boss and Ashok Leyland Partner. 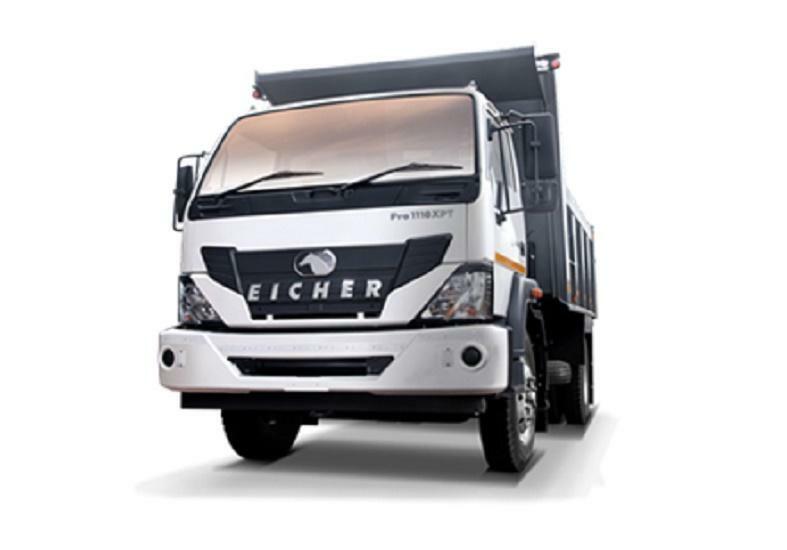 Eicher 1110 & Eicher 1095 from the Pro 1000 Series are the flagship truck models of Eicher trucks and buses (VE Commercial Vehicles). 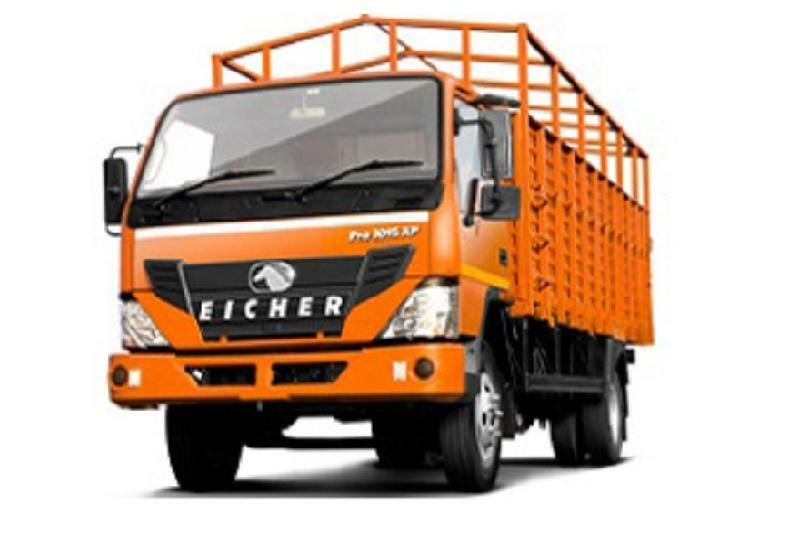 At the same time, Eicher Trucks and Buses is trying to make a mark in the heavy trucks space with its Pro 5000 series, Pro 6000 series and Pro 8000 series trucks. 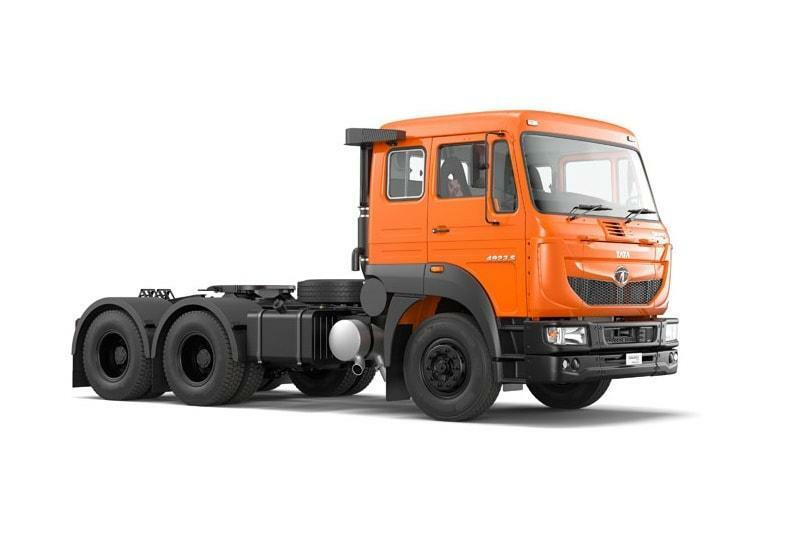 Mahindra trucks, especially Mahindra Blazo trucks are also becoming a talk of the town with powerful engine and mileage guarantee. 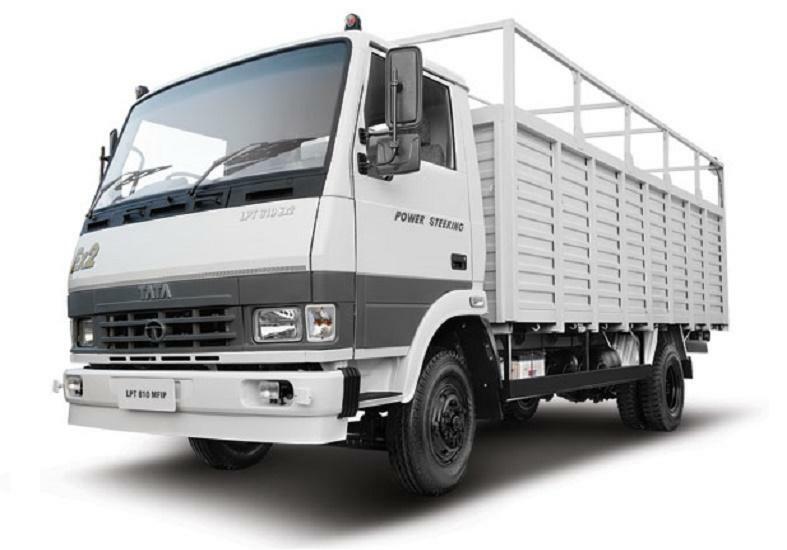 SML Isuzu trucks (Swaraj Mazda trucks) are currently restricted to the LCV and ICV segment. 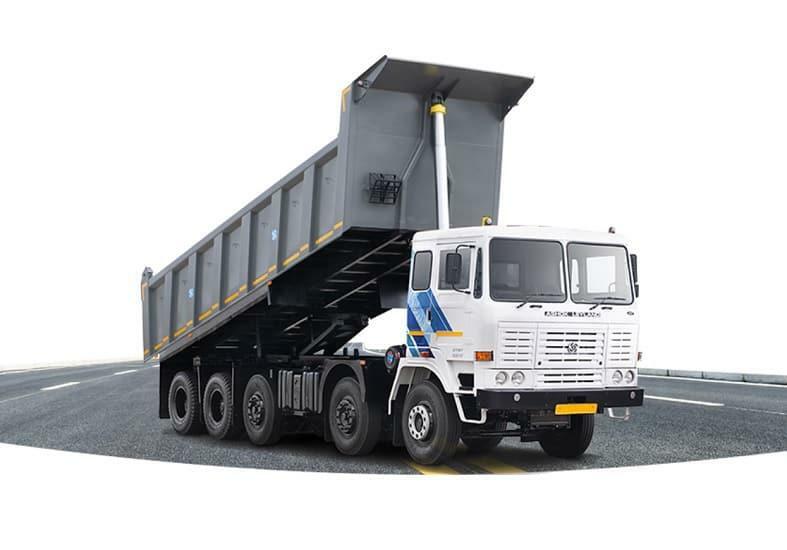 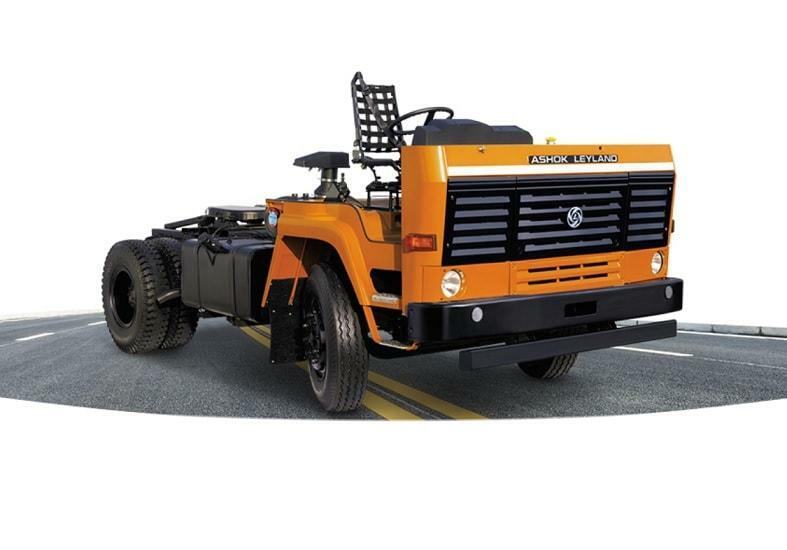 New Tippers Trucks in India : Widely reffered to as dumpers or dump trucks, tipper trucks come with different type of load bodies as per the requirement. 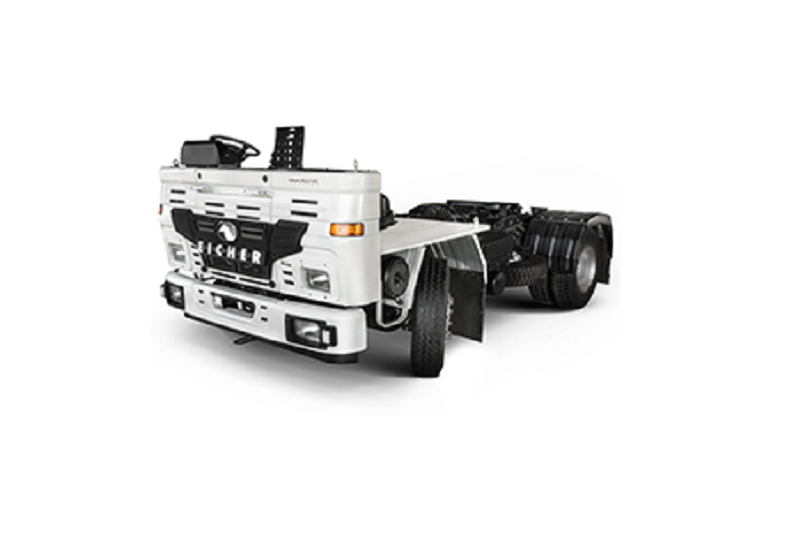 Box body tippers, scoop body tippers or rock body tippers are commonly heard terms when it comes to tipper trucks. 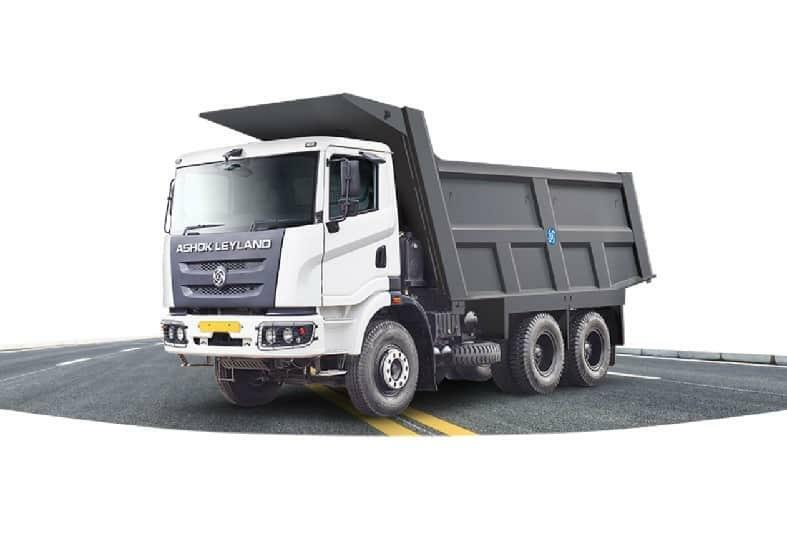 Tata tippers are the most popular as far as tippers are concerned and are also called as Tata Hyva truck in the marketplace, owing to the Hyva body in the rear. 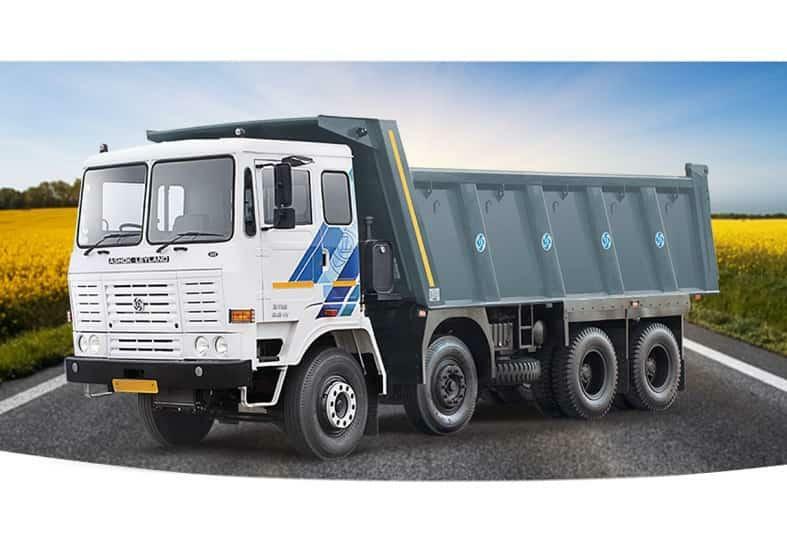 Be it Tata Tippers, Ashok Leyland tippers, Eicher Tippers, BharatBenz tippers or any other brand's tippers, you can find them all on this new trucks page. 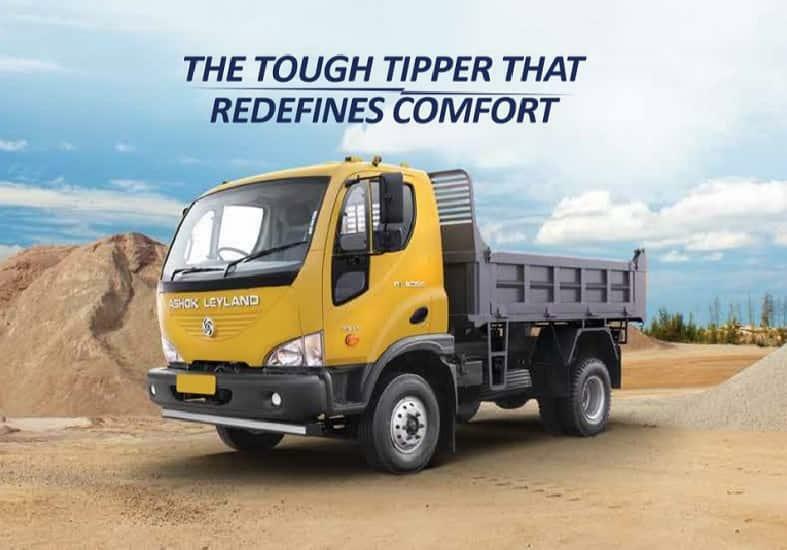 Check out this page to know the nuances of every tipper truck available for sale in India, like the SCR or EGR engine technology powering these tipper trucks or the truck warranty to the truck service interval. 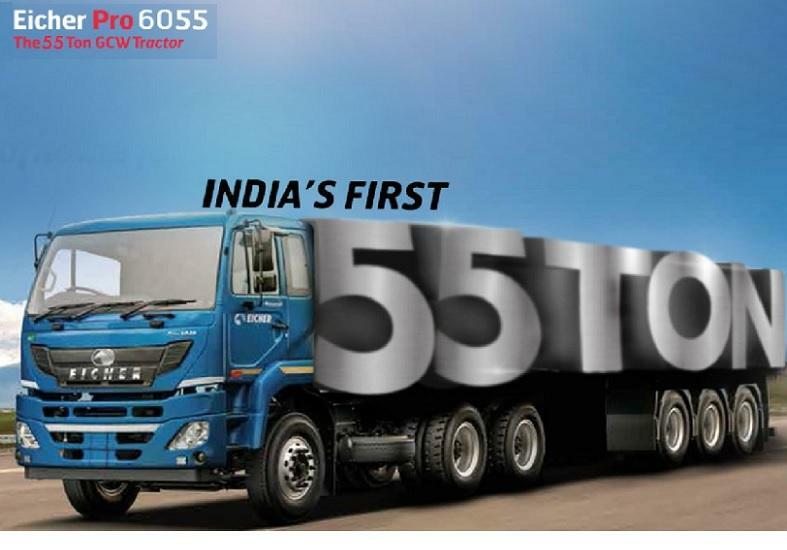 New Tractors Trailers in India : Tractors are the prime movers making the tractor trailer assembly move. 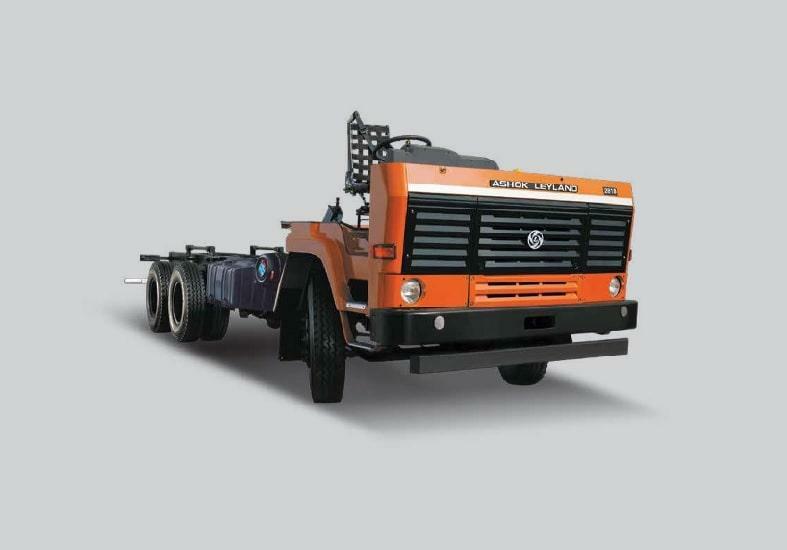 As against the GVW term followed for cargo trucks and tipper trucks, GCW (Gross Combination Weight) is the term which defines the capacity of a tractor trailer combination. 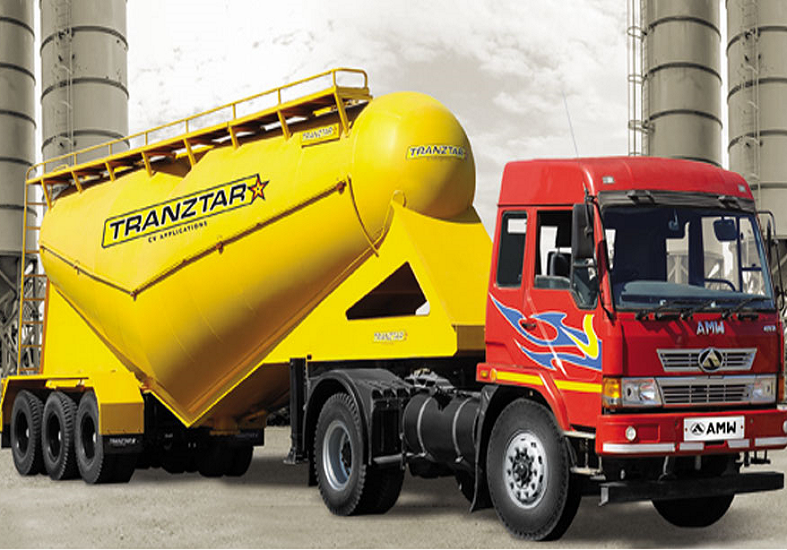 Check out latest tractor trailers from all top commercial vehicle manufacturers in India at this page.